and quality service to small businesses. 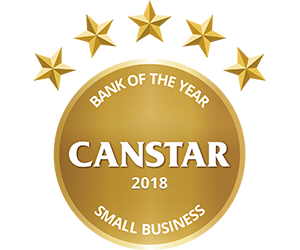 Canstar's Star Ratings and Awards are unique. We evaluate literally thousands of products from hundreds of financial institutions. Our expert researchers analyse every product by comparing price and features to determine what represents value.